We hope you all are enjoying this beautiful month of July and will be able to spend some time outdoors. Especially if you can get to the beach. Sea glass books - which to read? 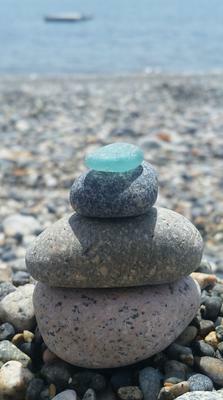 When you compare beaches that consistently turn up good sea glass, there are various physical characteristics that they share. Of course there must be other factors aside from just the physical, ie, a source of the glass. 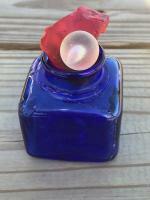 For a consideration of those factors, see our page Find Sea Glass. 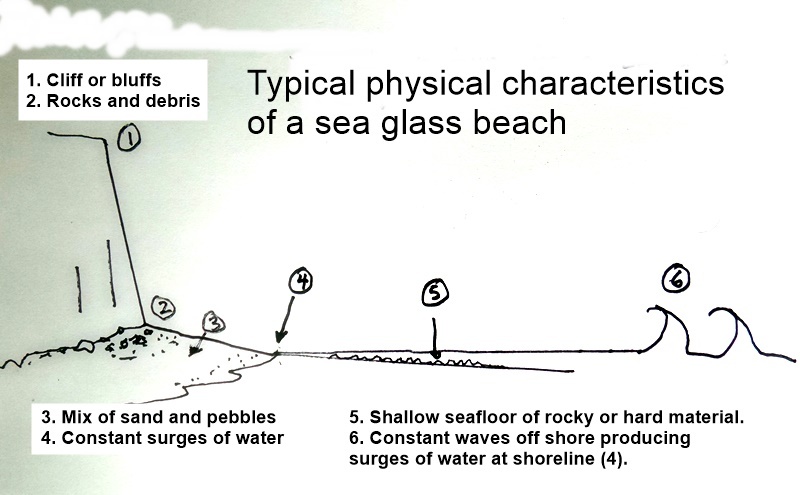 Today we are just considering the physical features of the ideal layout of a beach where sea glass would be found. 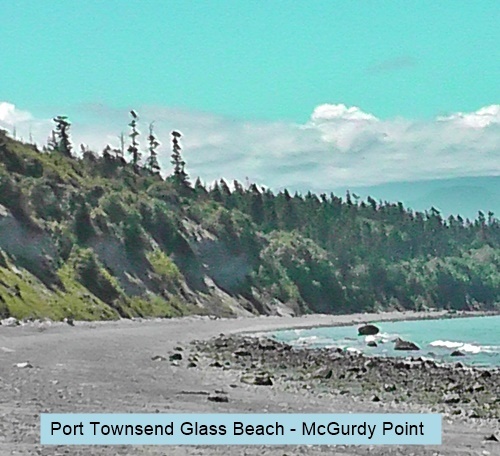 Port Townsend Glass Beach, Washington, USA. 1. 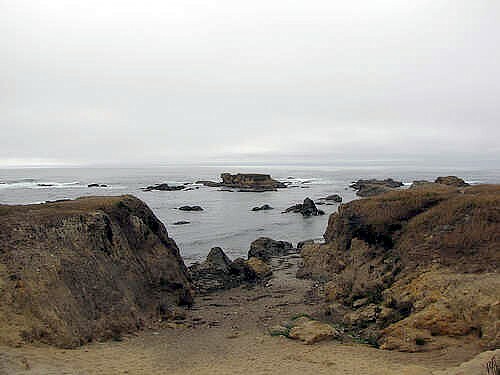 Cliffs prevent waves and storms from pushing the glass inland where it spreads out and gets buried. 2. Sand and rocks/pebbles/gravel/glass that fall from above lie in this zone. Backed by cliffs, there is nowhere for the mix to go and better beaches will be steeper due to this constriction. 3. Waves and currents, especially during storms, tumble the debris. 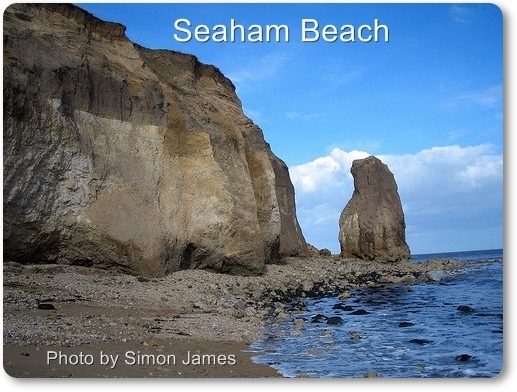 Where there are cliffs, there is usually a hard surface below the sand that stretches out to become the sea floor (5). Look for beaches that fit the description above. Are there any in your area? 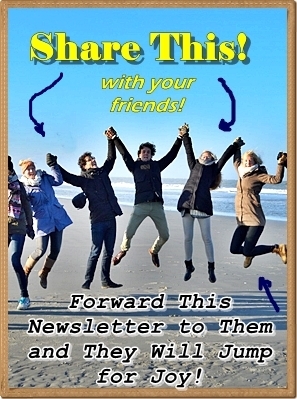 If you are looking for new spots to explore, you now know the best type of beach to be looking for. Aguada, Puerto Rico Sea Glass ID? 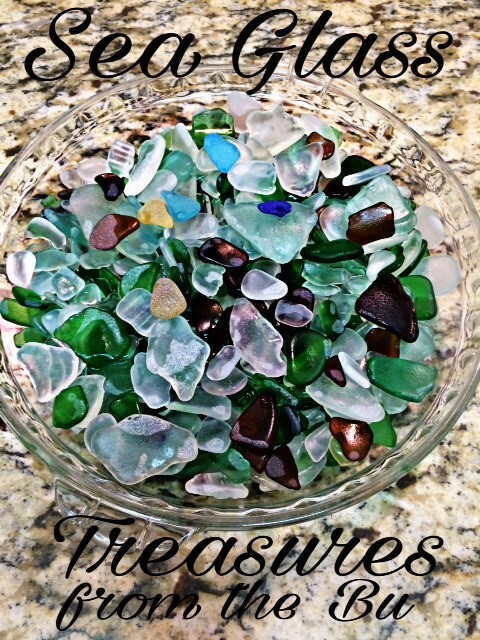 Continue reading "Aguada, Puerto Rico Sea Glass ID?" 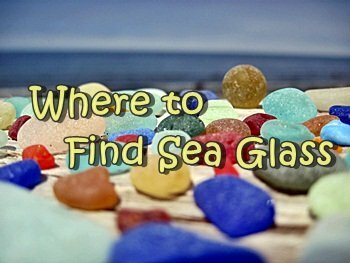 Continue reading "Sea Glass Find Southeast France"
Continue reading "Salinas, Ecuador, South America - Sea Glass"
Continue reading "Independence Day - June 2017 Sea Glass Photo Contest"
Continue reading "Green Monstah! 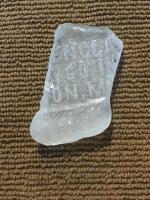 - June 2017 Sea Glass Photo Contest"
Continue reading "Malibu Sea Glass - California"
Continue reading "Any idea what this could be?" Continue reading "Black Rock Beach, Halifax NS, Canada"